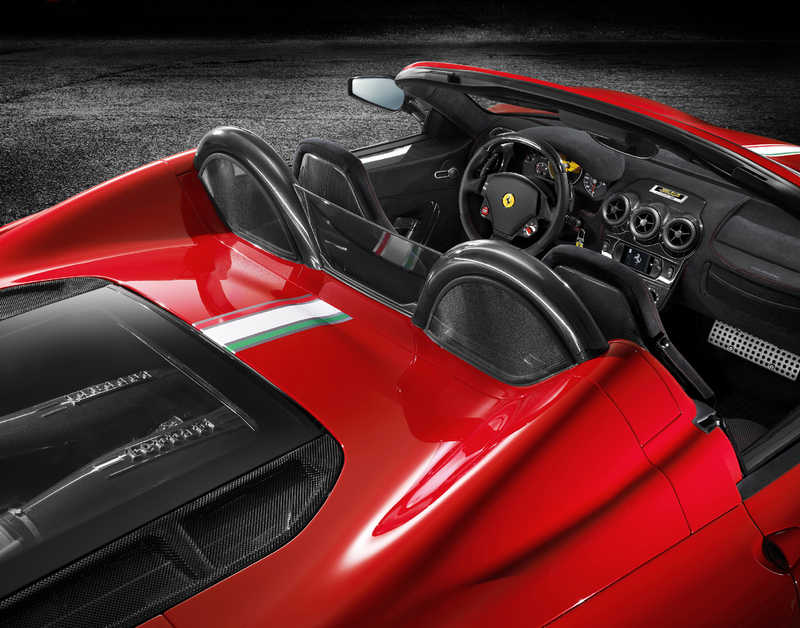 Ferrari has unveiled the Scuderia Spider 16M at the annual finals at its Mugello circuit in northern Italy. 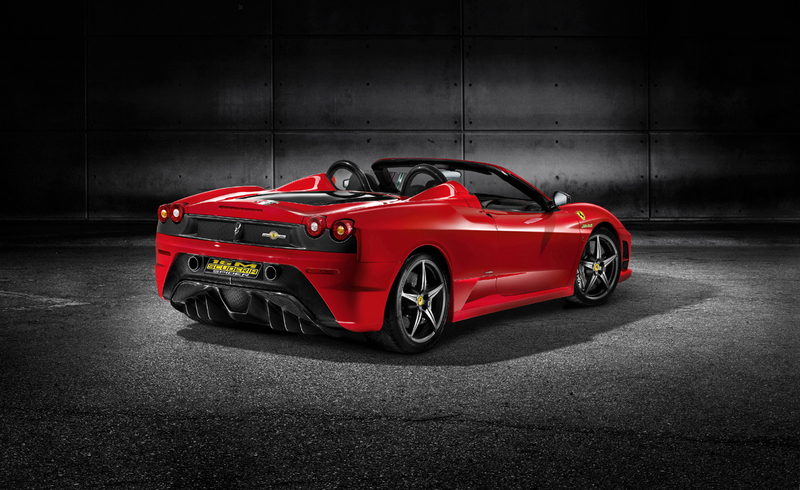 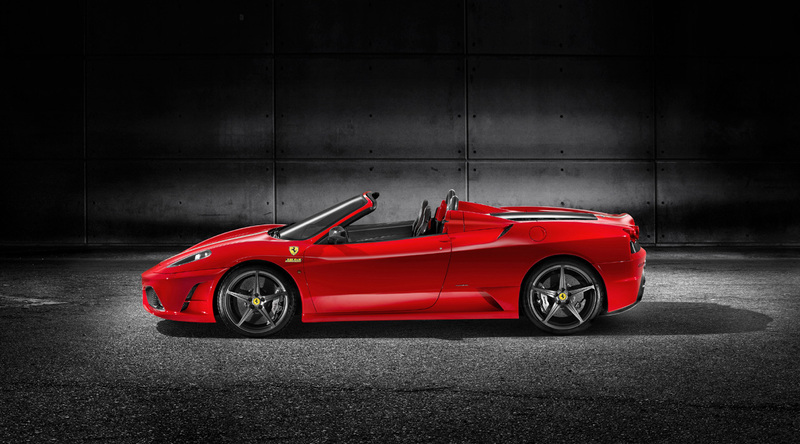 The Ferrari Scuderia Spider is a limited-edition roadster which gets its looks from 430 Scuderia and F430 Spider. 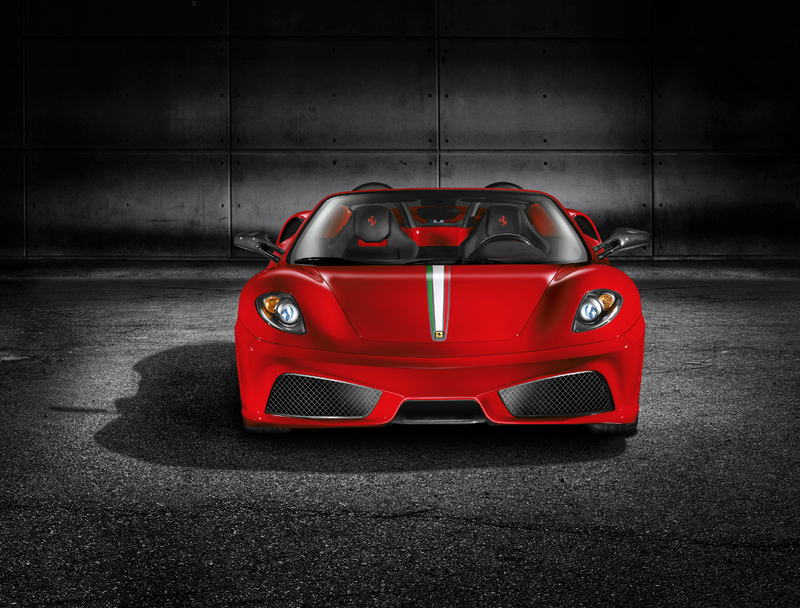 Only 400 models of the Scuderia Spider 16M will hit the pavement. 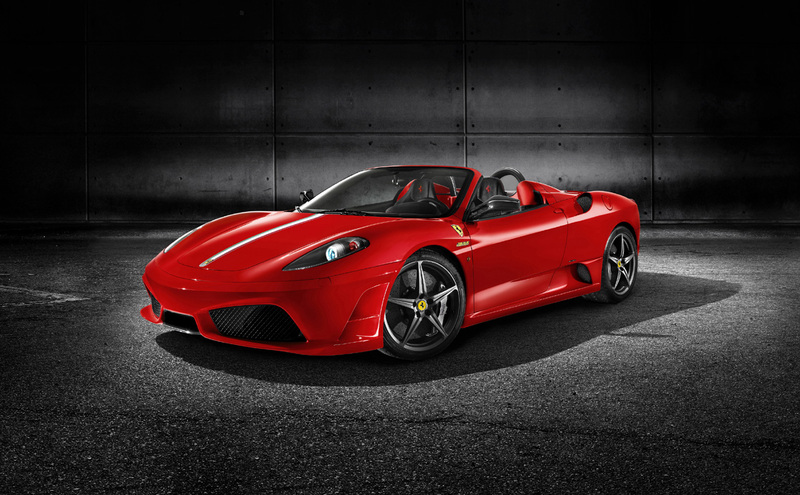 Pricing is expected to be a little bit more than $221,000.